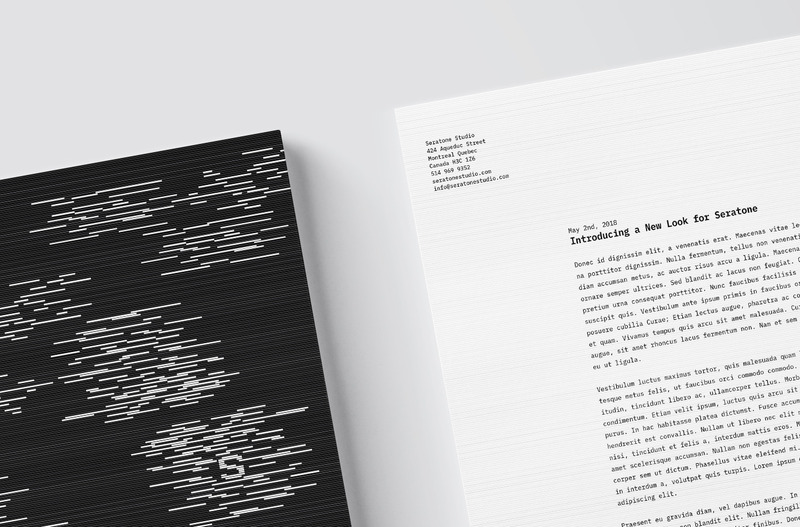 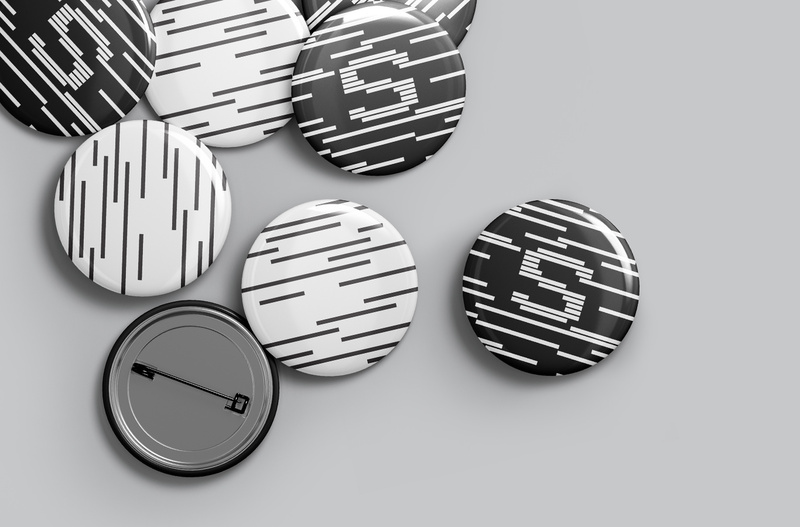 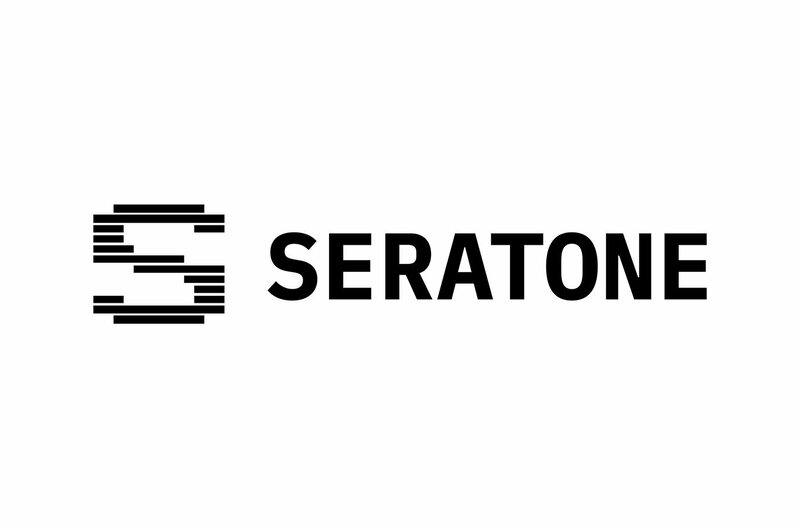 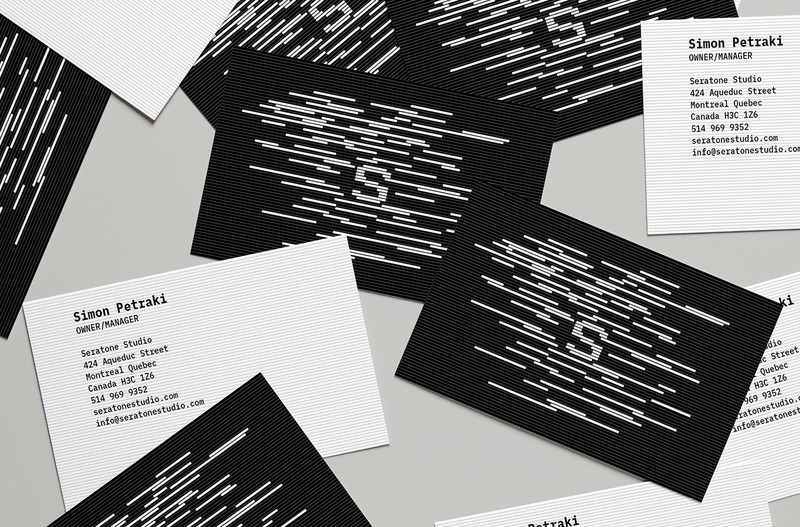 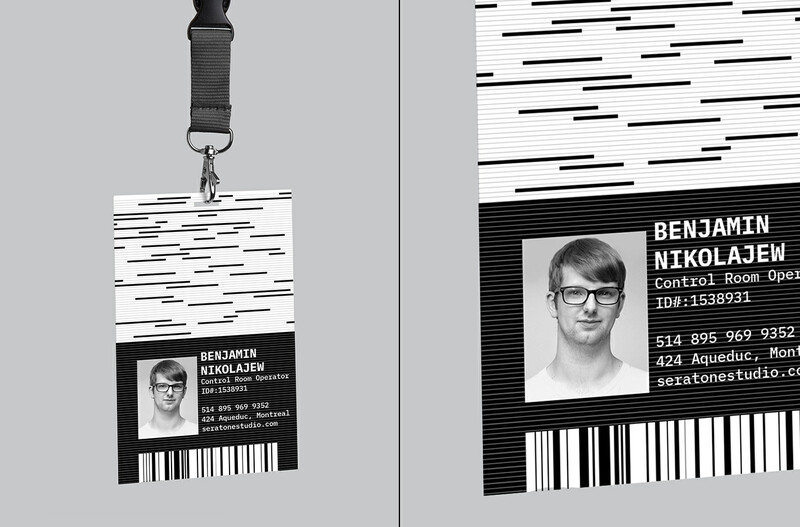 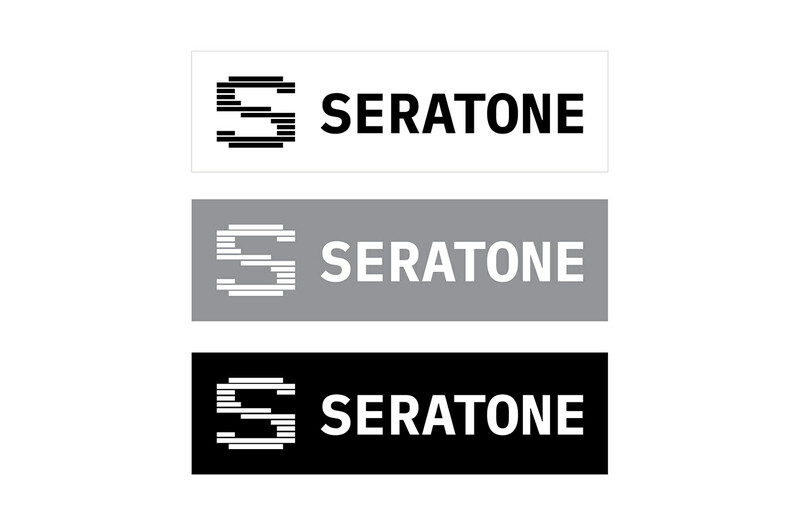 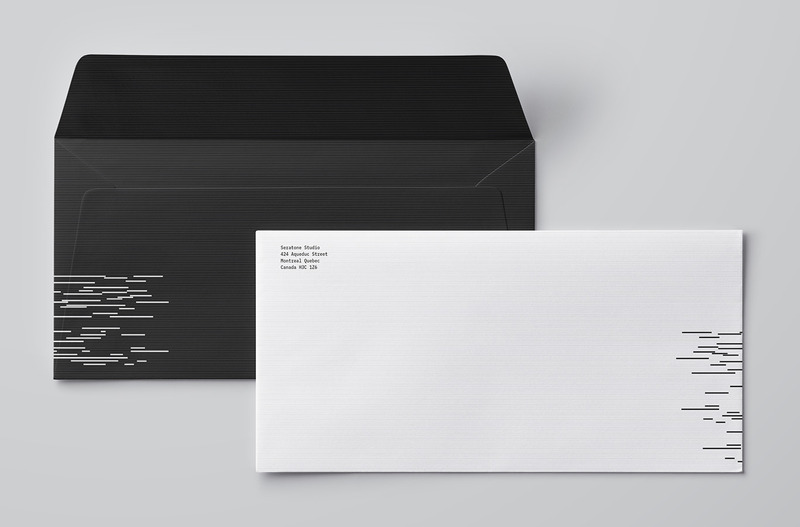 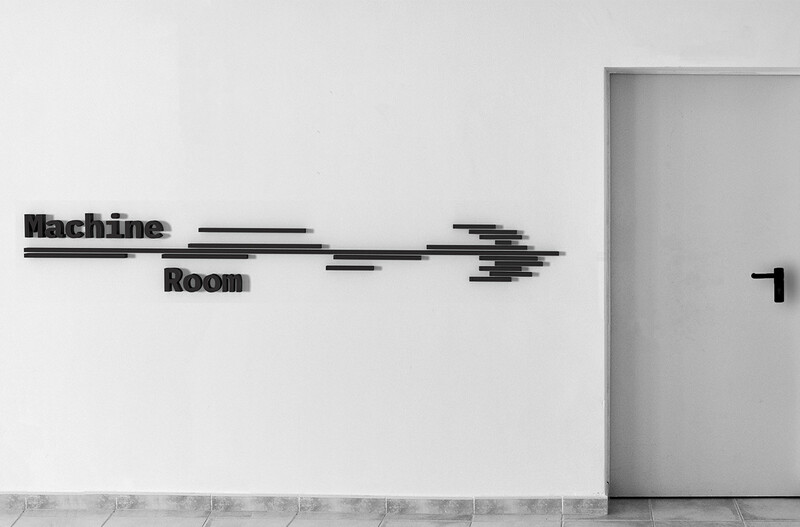 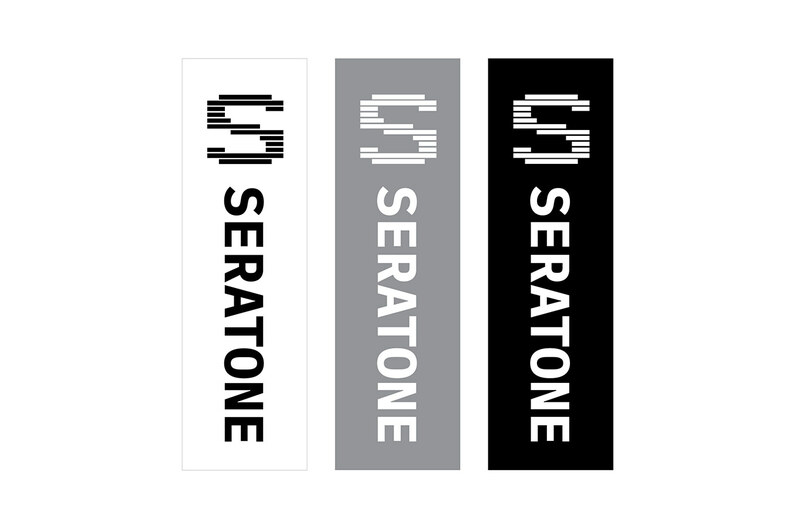 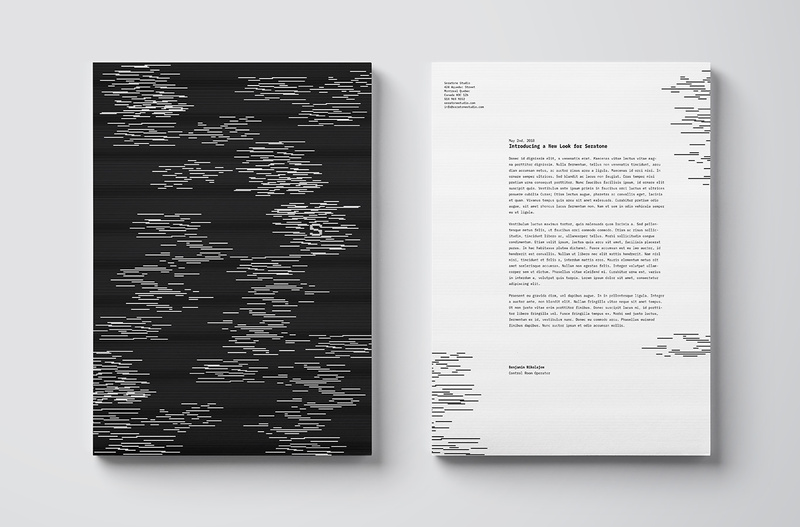 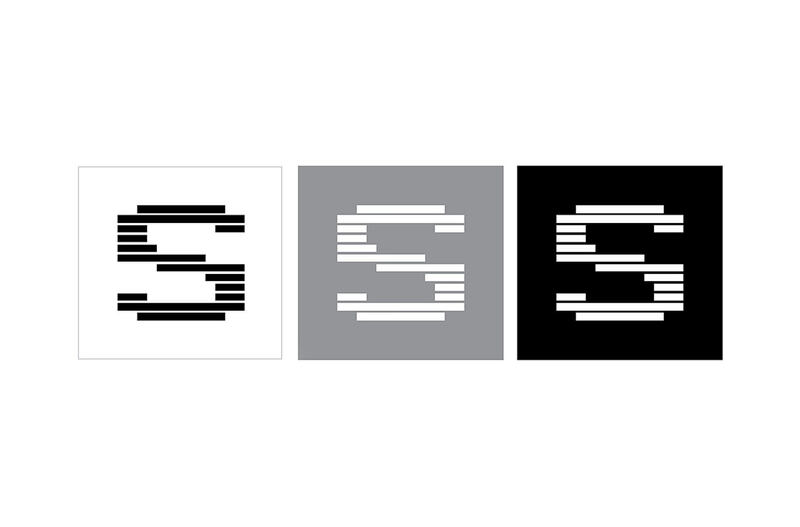 Identity rebranding for Seratone, a recording studio in Griffintown, Montreal. 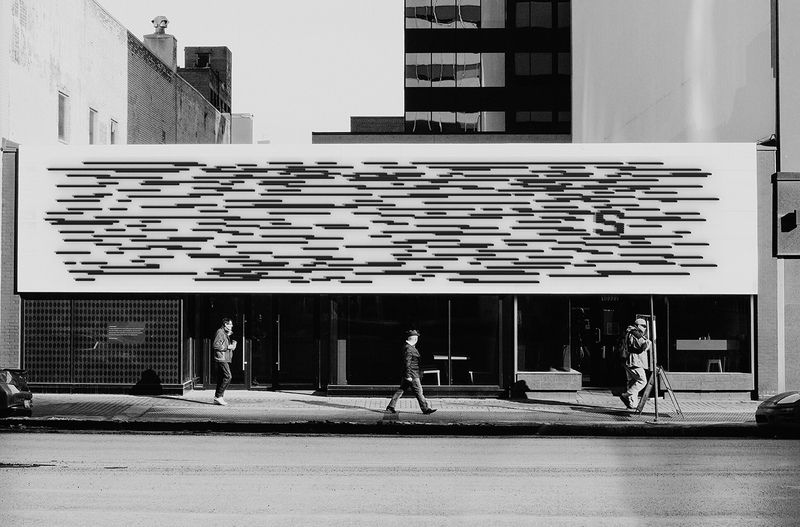 The studio is known for being a comfortable and affordable place for musicians to compose and record audio, but has bold ambitions for its future. 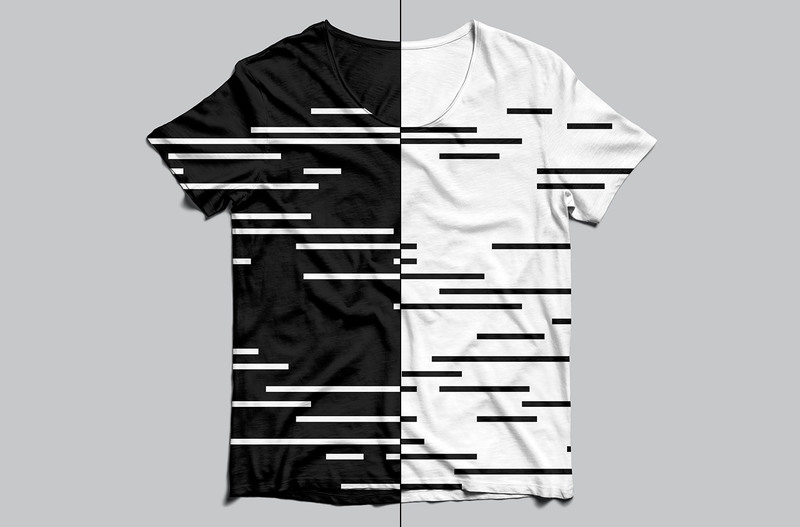 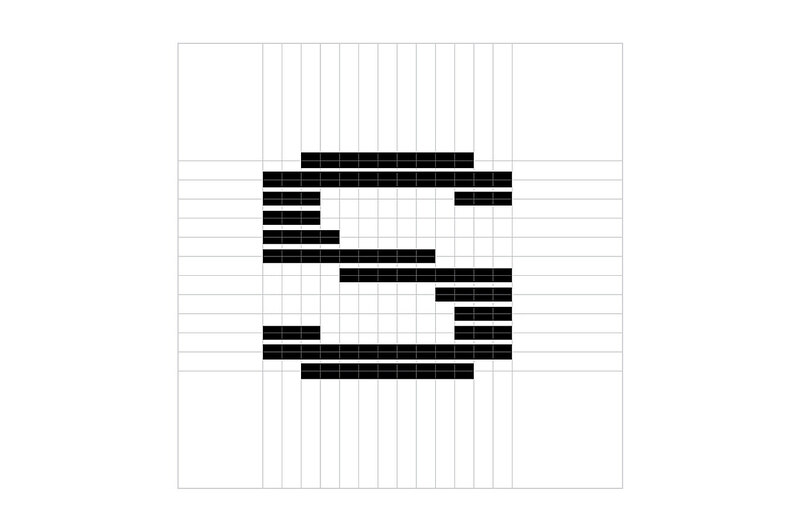 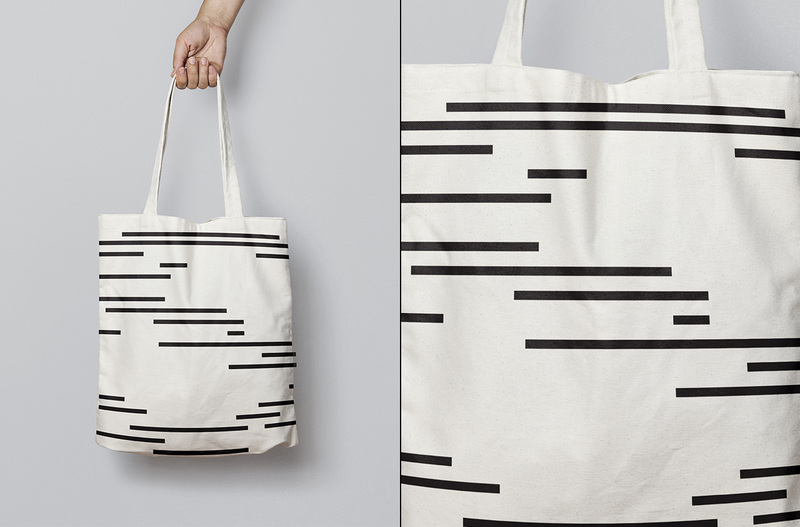 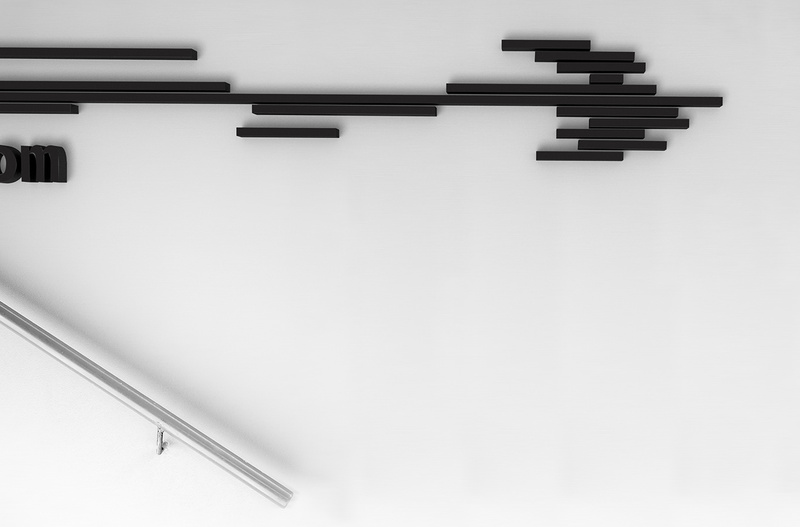 This identity uses the element of systematic thick bars to represent sound and rhythmn while refering to various tools found in a studio such as piano keys, guitar frets, sliders, and music notation.